Speaking on May 19 in the Great Hall of the People to honor of state security agents, whom he addressed as “august guards and nameless heroes” that the “Party and the people will never forget,” the 61-year-old party boss demanded from the security establishment “absolute faith” in the Party’s leadership. The meeting and Xi’s remarks were publicized on multiple Chinese state-run media, an uncharacteristic move for a regime that usually keeps information about its security agencies tight under wraps. According to Xinhua, a state-run media mouthpiece, Xi said that China currently finds itself in a period of “deep reform,” implementation of rule of law, and application of hard discipline against Party members. 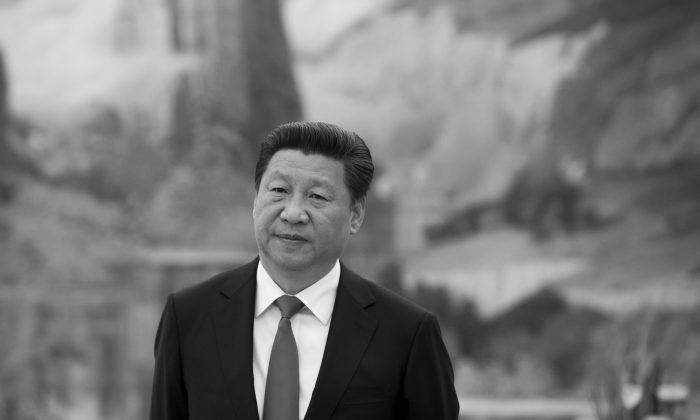 Observers said that Xi’s words indicate his awareness and concern about deeper contradictions within the regime’s power structure, anti-corruption campaign notwithstanding. It may be a signal that Xi Jinping is looking for dedicated followers. After over two years of relentless purges in the Communist Party, government, and state industries, the Chinese proverb “kill one to shock a hundred” comes to mind. 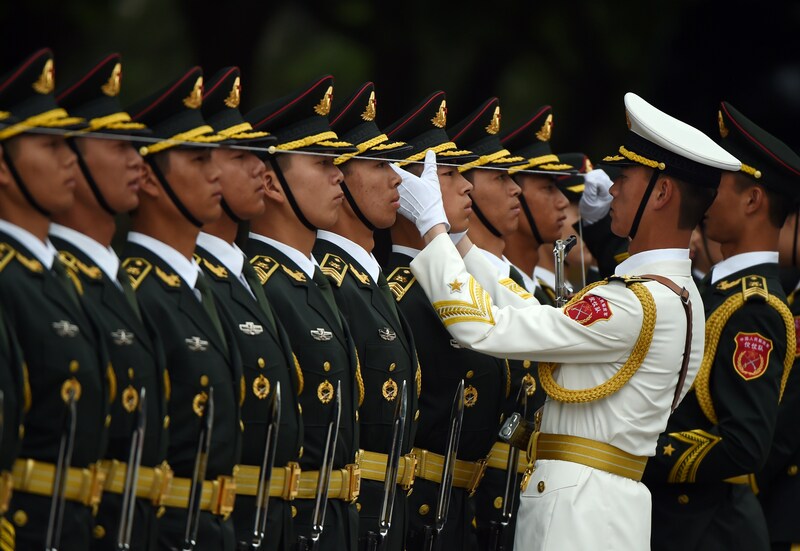 Independent political commentator Hua Po thinks that Xi Jinping may lack faith in the Ministry of State Security (MSS), one of the regime’s intelligence organs. “[High-ranking Communist official] Zeng Qinghong monitored his political opponents using the MSS,” Hua told New Tang Dynasty Television. Zeng Qinghong, along with many other senior Party leaders, are among those who have been threatened by Xi Jinping’s anti-corruption campaign. Both the Ministry of Public Security and the United Front Work Department are areas mired with serious corruption; their respective heads, Li Dongsheng and Ling Jihua, are among those sacked by anti-corruption agents. Ma Jian, the former deputy minister of Ministry of State Security, was also purged in January this year. These officials have demonstrated and strong ties with Jiang Zemin, the former Party leader, and those around him. Li Dongsheng, for example, ran key anti-Falun Gong propaganda operations in the early years of Jiang’s campaign against the spiritual practice, and later headed the 610 Office, the secret Party security force tasked with eliminating Falun Gong. Ma Jian is known to be close to Zeng Qinghong, a key Jiang henchman. Ling Jihua, long the aide to former leader Hu Jintao, was also fingered as being part of this political network, which ultimately sought to gain supreme power in the Party. Two other former deputy ministers of MSS, Lu Zhongwei and Qiu Jin, have also been purged. In 2012, Lu Zhongwei was arrested because his subordinate passed on China’s intelligence on politics, the economy, and wartime strategy to the United States, Voice of America reported. Former minister, Xu Yongyue, has also been replaced by Minister Geng Huichang because of work-related problems. “Xi Jinping is trying to cleanse the MSS. The ministry is in a panic, but they know that their safety can be assured if they pledge their loyalty to Xi,” Hua Po said.